From the scariest stories to the most inspiring ones of Airbnb Hosting & Travelling, this is the place to be. 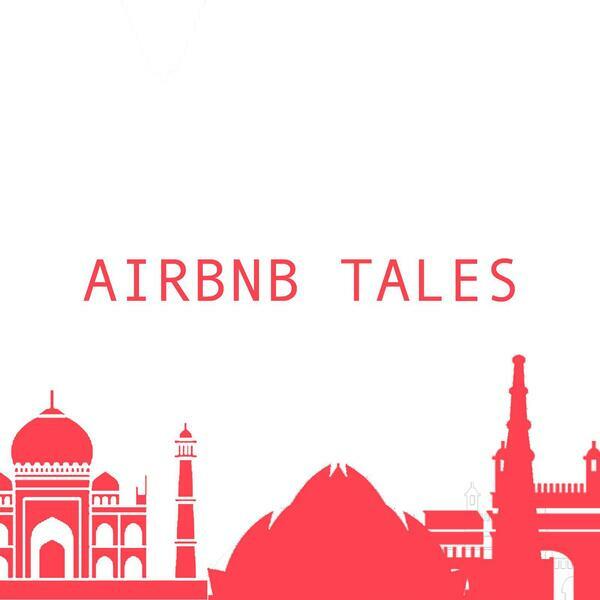 Welcome to Airbnb Tales Podcast where you get to listen to the myriad stories of hosts and guests from around the world. You will also get to hear tips and tricks to tweak your Airbnb listing to reap its full potential. 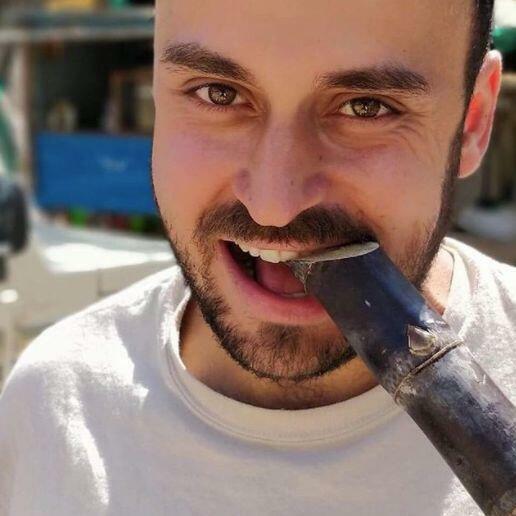 So tune in and get ready for one hell of an Airbnb ride. 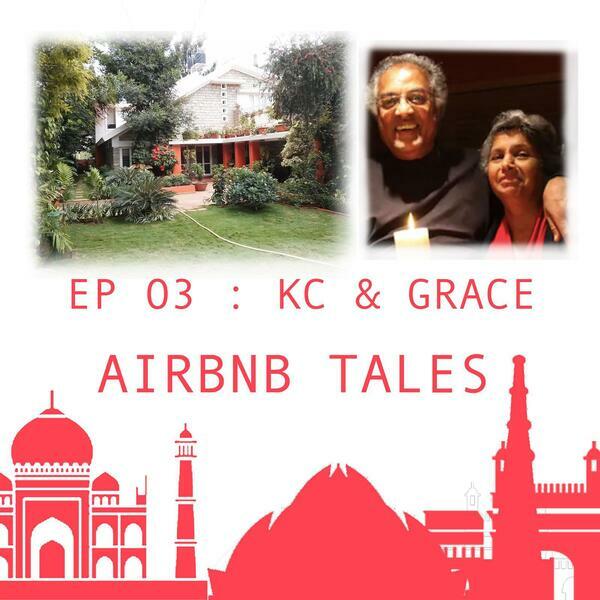 Subscribe to our newsletter on airbnbtales.com/subscribe for weekly episode releases & other goodies!